Hello dear readers, I haven’t been posting in a while because of my college obligations. But today I am talking about my current fav skincare products. I have been using some cool products from drugstore that I really enjoy for everyday use. This product is sooo good and has some nice smell to it. It is meant to use on face and eyes to remove the makeup. Has 0% colorant and 0% dye. 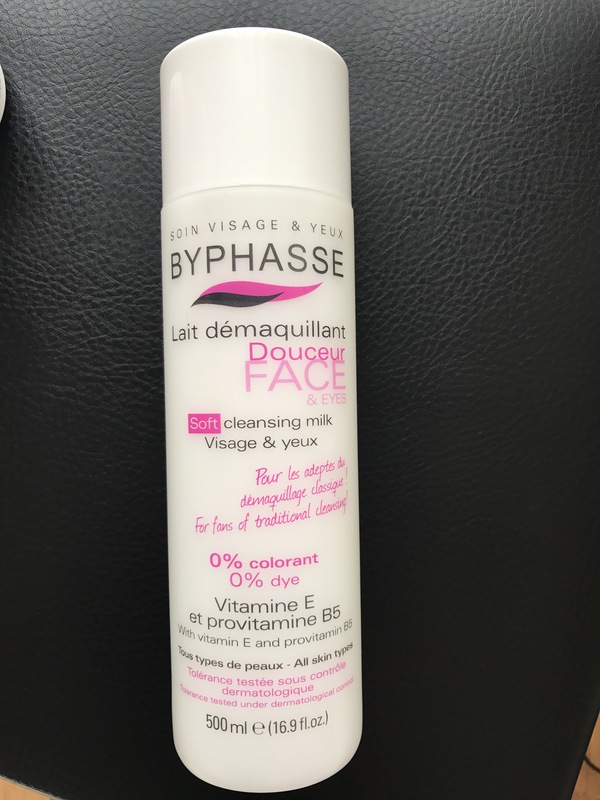 Also has vitamin E and provitamin B5 it is meant for all skin types and has 500 ml which is great. It is also made in Spain. Ingredients: aqua, mineral oil, some alcohols, and other cool ingredients. 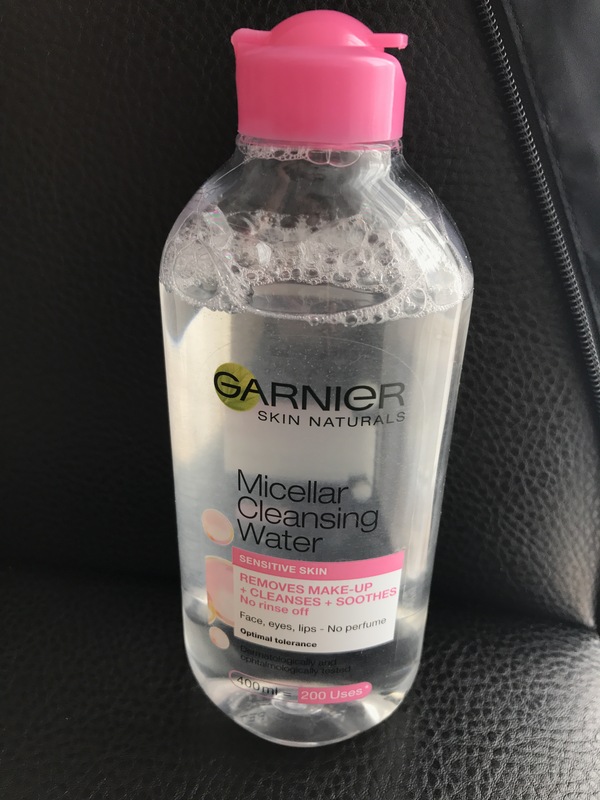 I have been using this one for a week now and I can tell that is perfect to use after miscelar water to feed your skin. It makes skin soo soft and take off the excess of makeup. It is supposed to use with a cotton pad. I really enjoy this one and it is soo affortable too. Around 3€. I have this one for sensitive skin. It is supposed to remove makeup and cleanses the face too. It has 400 ml and you can use it 200 times. It is dermatologically tested and ophtamogically tested. I love this water to take of my makeup then I will rinse my face and put some milk and creme on face. I really enjoy this water for my face. It doesn’t brake me up. And it costs 5€. This moisturiser smells sooo good. And it makes my face cool. It has cooling effect on skin. Does good job with moisturising face and makes good base for makeup. It does not clog pores and it is dermatologically tested too. It has 50 ml, made in France. I love this product soo much. This creme is my favorite at this time. I love the smell. It smells like my Versace parfume. Sooo good and it is meant for very dry and irritaded skin. 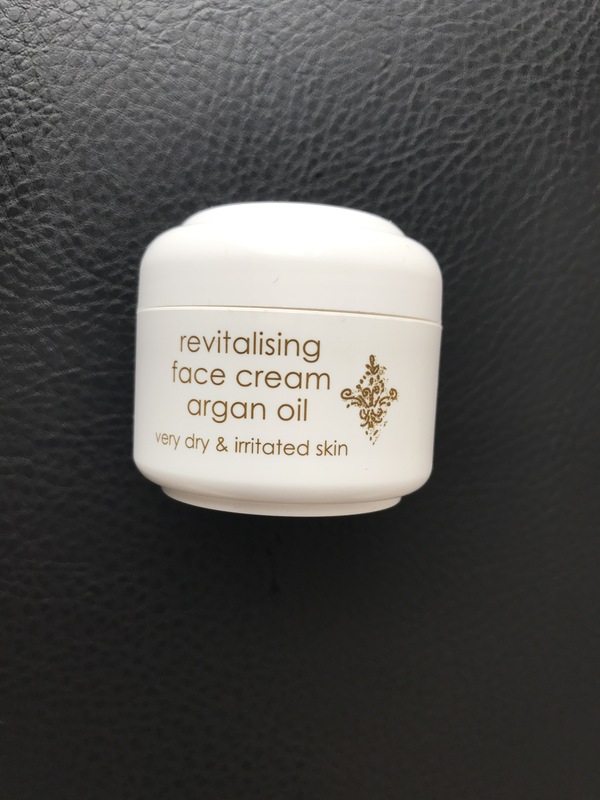 It has argan oil that makes your skin less iritated and this creme is good one. It hydrates my face and makes my skin look soo good and healthy. It has 50 ml. That is all for today. Tell me what is your fav skin care product. Did you try any of these? Please let me know in comments. I love that Garnier one! 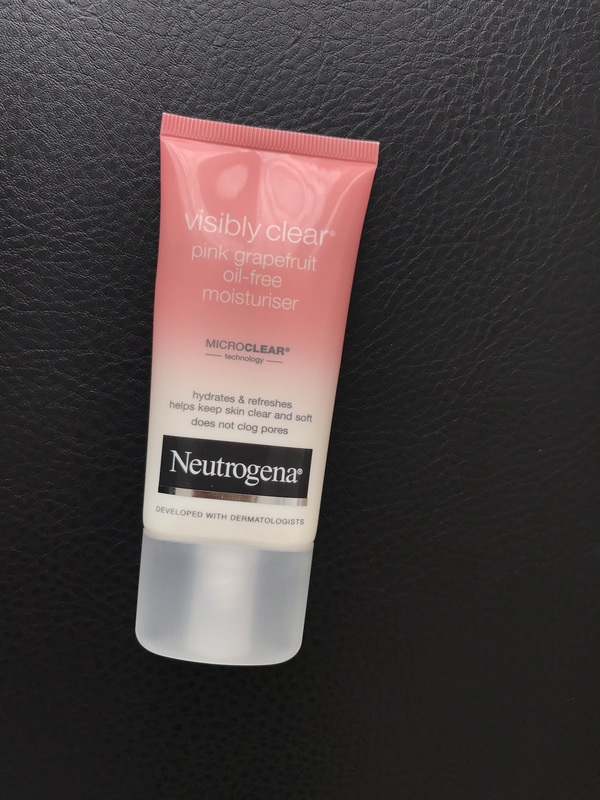 Does the Neutrogena Visibly clear pink grape fruit oil free Moisturiser help with dark spots? I have been wanting to try it out. I know that grapefruit can help with dark spots. Sounds wonderful! I think I will try it and then I can let you know, haha!